ARTICLES Will the IRS Settle My Tax Debt? Will the IRS Settle My Tax Debt? The IRS may settle your tax debt for less than you owe if you apply for an offer in compromise. The offer must represent the highest amount the IRS can reasonably expect to collect. Those who cannot afford to pay can also request hardship status with the IRS. If you’ve watched daytime television, you’ve probably seen ads for companies that promise to resolve your IRS debt for pennies on the dollar. But does the IRS settle with taxpayers for such minimal amounts? Some individuals are eligible for an offer in compromise, in which the IRS agrees to settle your balance for a percentage of your past-due taxes. However, you have to meet specific qualifications to make an offer the agency will accept. Who Can Qualify for an Offer in Compromise? 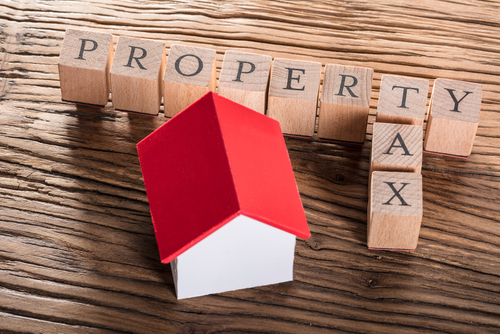 An offer in compromise is available to individuals who can document an inability to pay their taxes after meeting basic monthly living expenses. The IRS will examine your income, expenses, and assets to make this determination. Those who do not have discretionary income left after paying their bills may be able to qualify for an offer in compromise settlement. You are unable to pay the balance of your taxes, either all at once or over time, before the statute of limitations expires (usually 10 years from the tax assessment date). Paying your taxes would create an undue economic hardship. For example, you are unable to earn income because of an illness or injury. Doubt exists about the correct amount of your tax liability. You cannot apply for an offer in compromise if you are currently in an open bankruptcy proceeding. In addition, you must be able to afford to pay the offer amount, either all at once or in monthly payments. If you cannot afford to do so, you can seek currently not collectible (CNC) status with the IRS. A CNC status means that the IRS will halt collection activity on your account temporarily. Your financial situation will be periodically reviewed, and you may be removed from CNC status if you earn more money or have reduced expenses. Complete Form 433-A if you are an individual taxpayer or Form 433-B if you are a business owner. This document, called the Collection Information Statement, asks for documented details about your cash assets, investments, other assets, available credit, income, debt, and expenses. The Form 433 information is used by the agency to determine your reasonable collection potential (RCP). This amount represents the most money the IRS can reasonably expect to collect from you before the statute of limitations on the debt expires (usually 10 years from the assessment date). For this reason, Form 433 also requires information about your projected future income minus basic living expenses. The Offer in Compromise Pre-Qualifier can help you calculate your minimum offer. This number must equal the net value of your assets plus any extra monthly income after paying basic living expenses. Multiply the result by 12 if you plan to pay the offer over five months or 24 months if you plan to pay the offer over two years. File any outstanding tax returns. Make all estimated tax payments for the current year if applicable. Make all federal tax deposits if you own a business that has employees. When you submit your offer in compromise application, you must include a nonrefundable application fee of $186. For this reason, it’s important to make sure you meet the qualifications above before applying. Those who meet the low-income certification guidelines do not have to pay the application fee. Low-income certification applies to individuals who earn no more than 250% of the federal poverty threshold. While the IRS is reviewing your offer, collection activities will be halted and the statute of limitations on the debt will be paused. However, a Notice of Federal Tax Lien may be issued during this time. This document gives the IRS a claim to your assets, including but not limited to, bank accounts, wages, real estate, and vehicles. If you have requested that your offer be paid monthly, make the proposed monthly payments while you are waiting for your offer decision. Making these payments shows a good faith effort to settle your tax debt. If you have an existing installment agreement, those payments should be suspended until your offer is accepted or rejected. 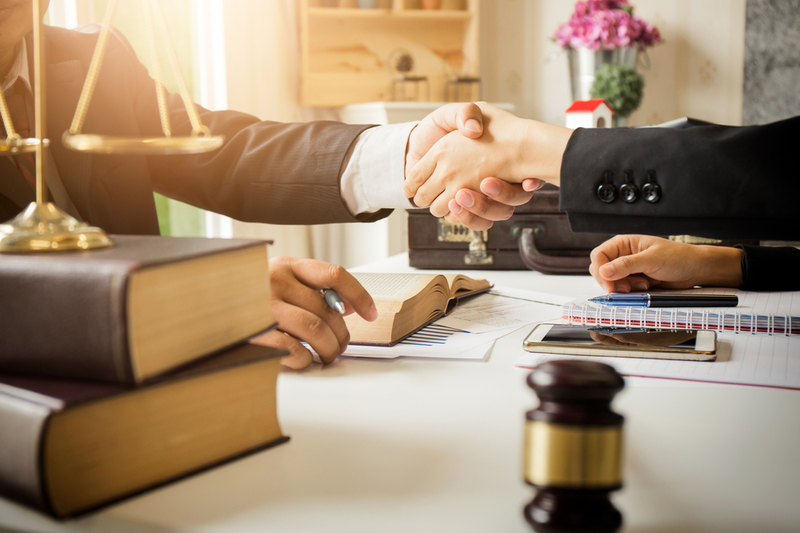 If your offer is accepted, you are legally bound by its terms, and a federal tax lien will remain on your assets until the offer is satisfied. If you receive subsequent tax refunds, they will be added to your offer amount, not used toward the offer amount. How Can I Appeal Rejection of My Offer? If your offer is rejected by the IRS, you have the right to appeal the decision within 30 days. File Form 13711, Request for Appeal of Offer in Compromise. Keep in mind that it is not typical for the IRS to settle tax debt for less than the full amount. 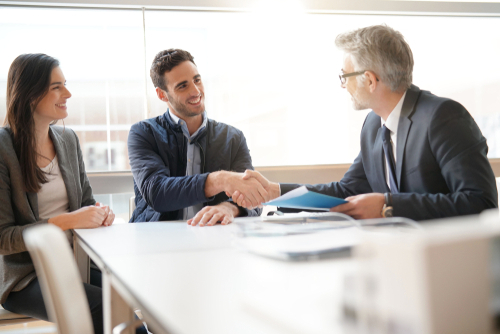 Understanding how to structure your offer and having a tax professional advocate on your behalf can increase the chances that your offer is accepted. Do I Have Other Options to Settle My Tax Debt? Although an offer in compromise is an effective solution for many taxpayers, you should thoroughly explore all options. 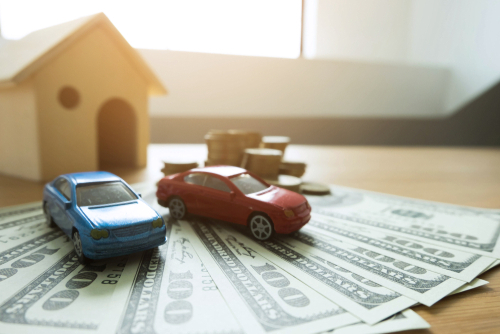 If you do not have funds to make a monthly payment toward your taxes after your basic living expenses are covered, you can request currently not collectible (CNC) status with the IRS. With CNC status, the IRS will halt attempts to collect your tax debt for up to a year, after which time your account will be reviewed. If your financial situation improves, collections actions will resume. For example, during the review process, you will need to provide proof of income. If your income has increased, you will be responsible for repaying your tax debt. If you aren’t sure of the best approach for tax debt that you can’t afford to pay, contact Solvable today. 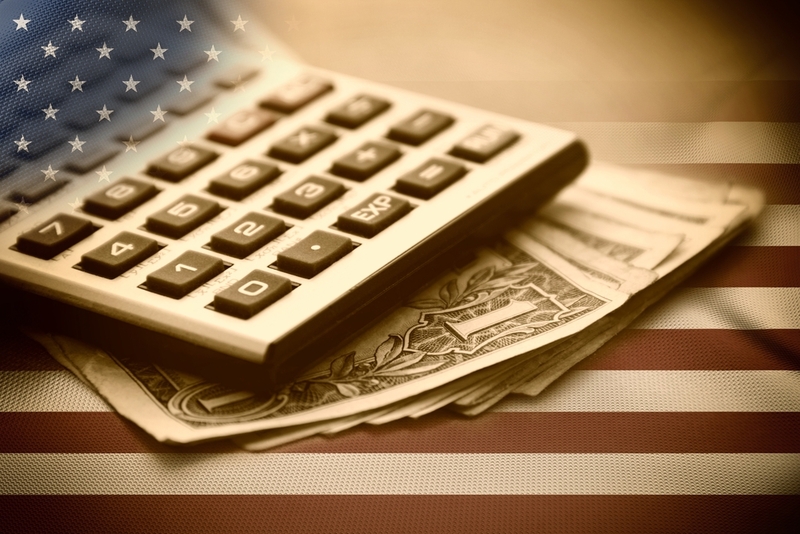 We match individuals with vetted, well-reviewed debt relief companies that can advocate with the IRS on your behalf and provide solutions for your specific financial situation. Next PostNext What Happens if You Get Audited by the IRS?